“Soil health” has become a buzzword in recent years. Generally speaking, soil health refers to three main types of characteristics: physical, chemical, and biological. Until recent years, changing the physical and chemical aspects of soil has been the primary focus for enhancing soil health. 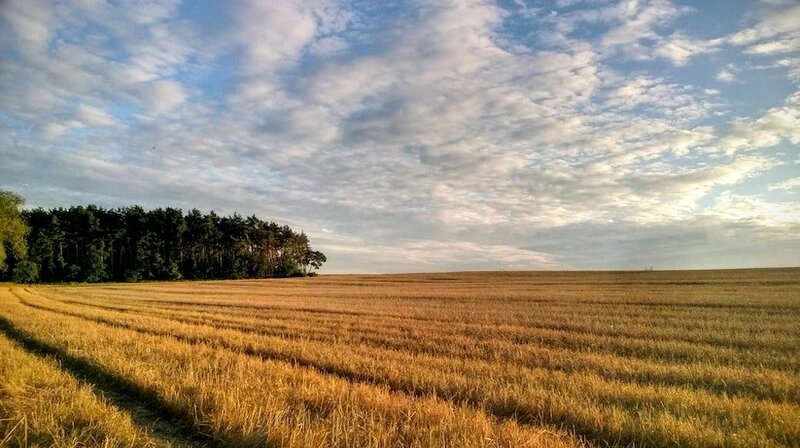 In the past, measuring the biological life of soil was too expensive and labor intensive to be feasible for most farmers. Today, this is much more practical to accomplish. As a result, we can now look at all three facets of the soil when assessing its health. It’s important to understand that soil health doesn’t exist in a vacuum; whether soil is considered healthy or unhealthy depends on what it’s expected to support. For example, the deserts in Arizona grow Saguaro cacti very well. In this context, those soils are healthy. However, the same soil would not be a healthy environment for fresh produce or soybeans. When prioritizing what changes to make to improve soil health, it’s important to first ask what your crops need most. What changes should I make first? 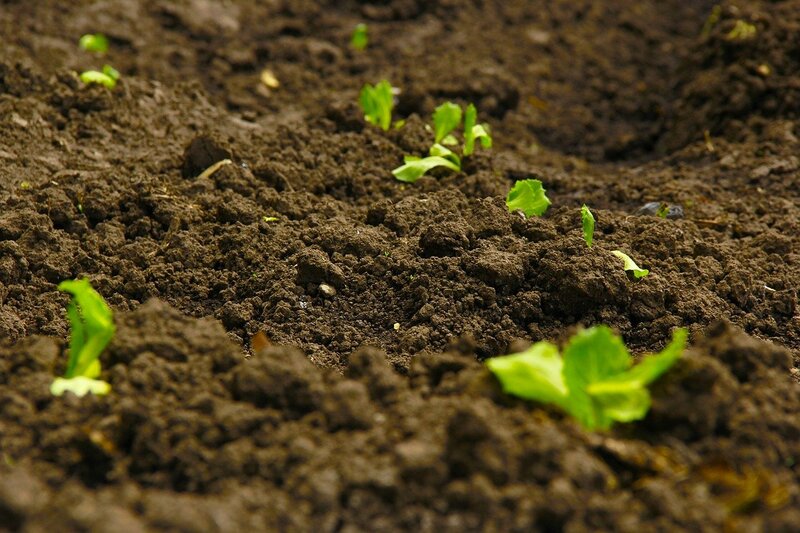 When considering what changes to make, it’s generally best to begin with improving the soil’s physical aspects, which can help to support other changes that you may make. This includes practices that increase the soil’s porosity (such as tillage and planting cover crops), allowing it to hold more water and oxygen. Adding organic material at the same time provides food for microorganisms, which, in turn, contribute humus to the soil and enhance porosity. Microorganisms are like the engine that drives your crop-growing machine. That engine must be properly fueled to get you where you want to go. As you manage your soil’s oxygen and water holding capacity, you will see larger forms of life such as earthworms and other life forms that you can see with your unaided eye become more prolific. As these larger life forms become more established, you will also begin to see other gains in the life of your soil. You may notice that I have not mentioned the one aspect of soil health improvement that represents the greatest expense for most farm operations: the chemical component. Not only is this the most expensive, but it is also the least important of the three to change to make improvements in soil health. As we move forward in our endless quest to feed the world, increasing our understanding of soil biology of soil will help us to make greater gains. 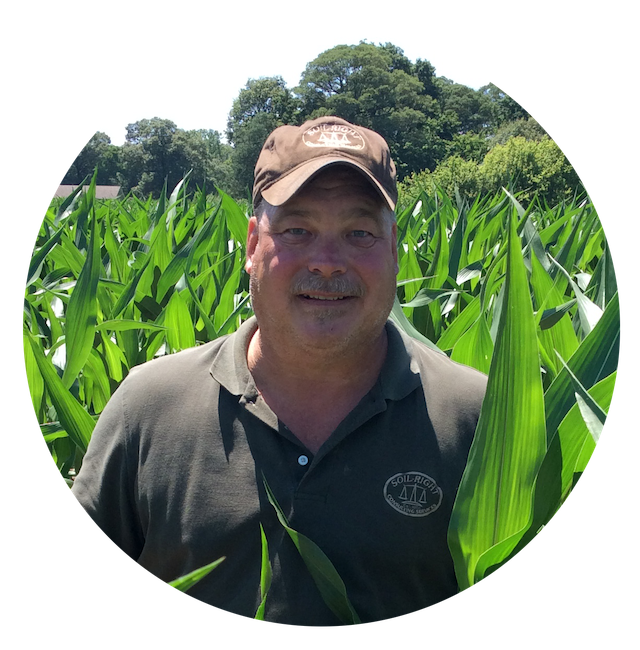 SoilRight helps family farmers make smarter decisions about soil health, enabling them to increase profits and yields. Click the link below to learn more!